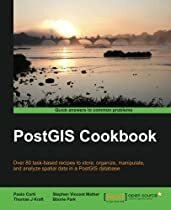 This page lists cheatsheets and quick guides covering topics related to PostGIS and PostgreSQL. These are quick referral function indexes with some quick examples on commonly used features. Our PostgreSQL: Up and Running (1st edition) book is available for purchase PostgreSQL: Up and Running direct from O'Reilly or Amazon. 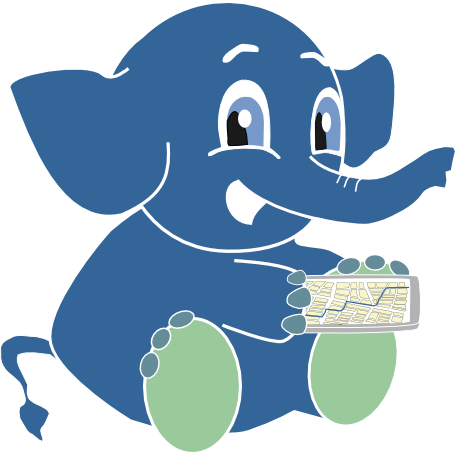 PostgreSQL: Up and Running focusses on PostgreSQL 9.1/9.2 series and is a great companion to PostGIS in Action. We are currently working on the second eidtions of both books. It covers many of the neat features that make PostgreSQL a one of a kind DBMS. In addition you'll learn some quick management database tips and tricks to get the most out of your PostgreSQL server. This is the latest set built from the PostGIS 2.0 HTML PDF docs as of February 8th, 2013 (coveraing up thru 2.0.2. This sheet just covers geometry /geography functions. Look at the topology, raster, and tiger geocoder cheatsheets for the full breath of what is avaialble in PostGIS 2.0.